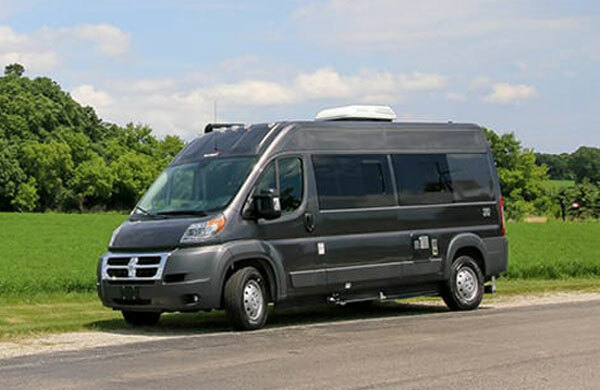 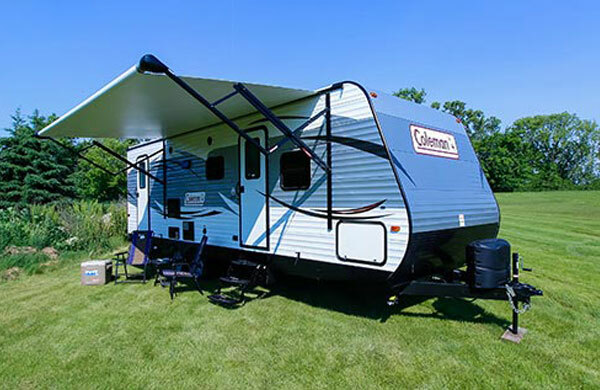 Camping World of Manassas, formerly known as Reines RV Center, is located less than an hour from Washington DC on I-66 across from Manassas National Battlefield Park. 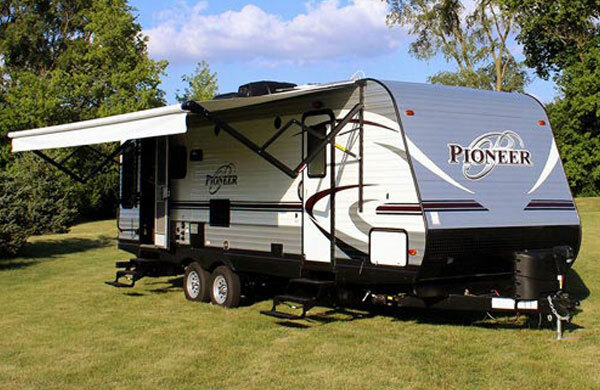 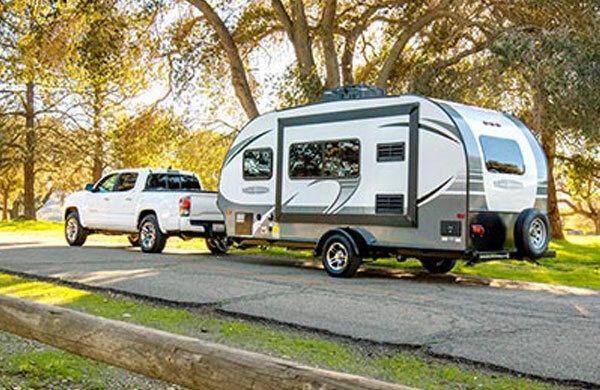 The 10-acre facility has a 15,000 square foot showroom and more than 150 new and used RVs including popular brands such as Forest River, Keystone and Thor. 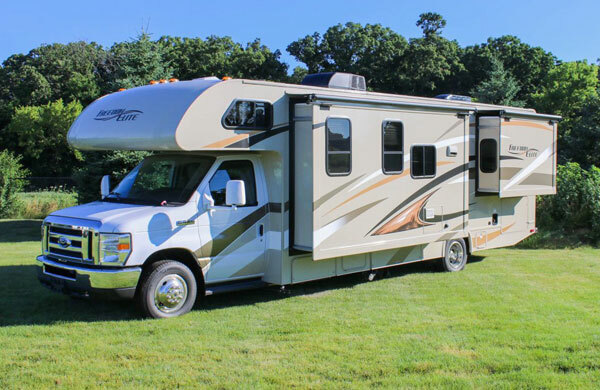 We are proud to bring Reines RV Center into the Camping World family and we’ll uphold the fine tradition of the Reines family by continuing to service the RV needs of Virginia’s camping community. 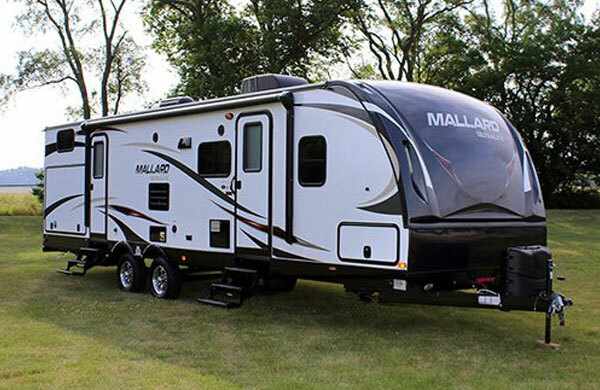 Email Camping World of Manassas with any questions or comments.